"It crumbles, and it looks like chocolate cake," Hall said. "Once it's got the consistency of chocolate cake, and it's spongy, that's what you want." And it's got more life in it, too, from invisible bacteria to earthworms. "I can't even dig up an inch without digging up an earthworm," Hall said. "I feel bad, because I don't want to hurt the poor guys. I always try to pack 'em back in the ground, try to cover them up — you know, like I'm tucking them in." The movement developed amid concerns that traditional farming is mining the soil, which leads to poor soil health, reduced biodiversity and overuse of insecticides on crops. It's an expansion of sustainable practices like reduced tilling of fields which many farmers have used for decades. 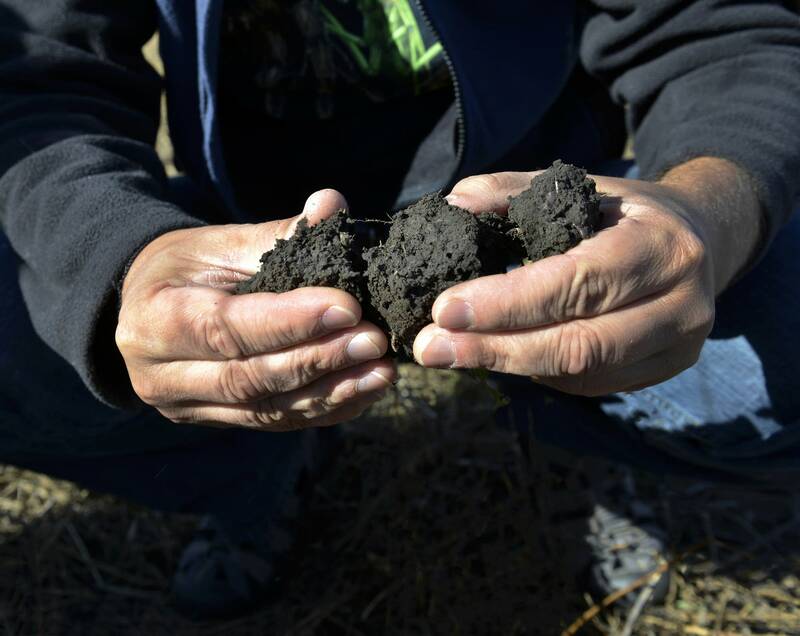 Farmers trying the regenerative approach see it as a way to improve soil health, increase plant and insect diversity, protect water and make land more resilient to climate fluctuations: A more sustainable way of farming, with a smaller environmental footprint. Jesse Hall is one of those farmers. Over the past several years, he has stopped digging his fields after harvest. He's started planting rye and other cover crops on those fields instead, and he's added oats to his corn and soybean crop rotation. It took about two years for him to see the changes in the soil, but they've already led to better water management, he said. "Cover crops are sort of the gateway drug to get people in to regenerative agriculture," Lundgren said. But regenerative farming is about more than cover crops and not tilling the soil. It's about increasing plant diversity, which Lundgren has found leads to increased insect diversity. Research has shown that can reduce pesticide use, because the "good" bugs eat the "bad" bugs, which helps keep plant pest populations down. 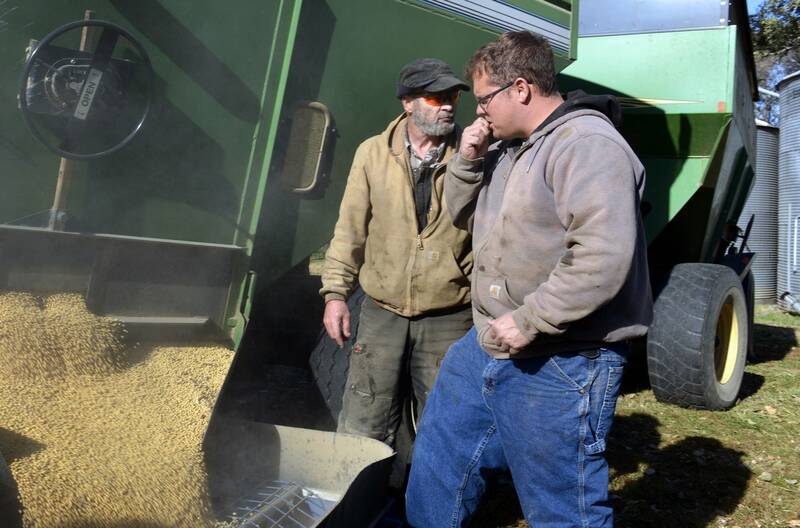 On Jesse Hall's farm, the simple act of adding oats to his rotation and cover crops to his fields has dramatically increased the populations of good insects. "So all those years we wasted all that money," he said. "I think most of time now I might have to spray one or two fields. Worst-case scenario." "It made them twice as profitable," he said. "When we looked at their yields and their costs, the regenerative farms were twice as profitable. They had lower yields, but they had more profit. And farming is a business." Lundgren's research found that conventional farms spent 32 percent of their gross income to grow the crop. Regenerative farms in the study spent only 12 percent. The biggest savings were from reduced fertilizer and buying seeds not treated with insecticide. 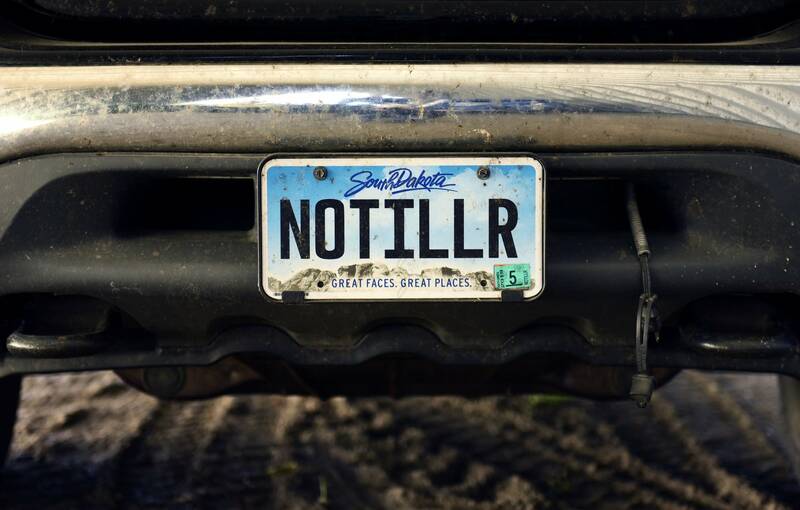 Lundgren has become an evangelist for the regenerative agriculture movement, but Hall said it wasn't the fervor that convinced him to switch methods on his own farm It was the science. 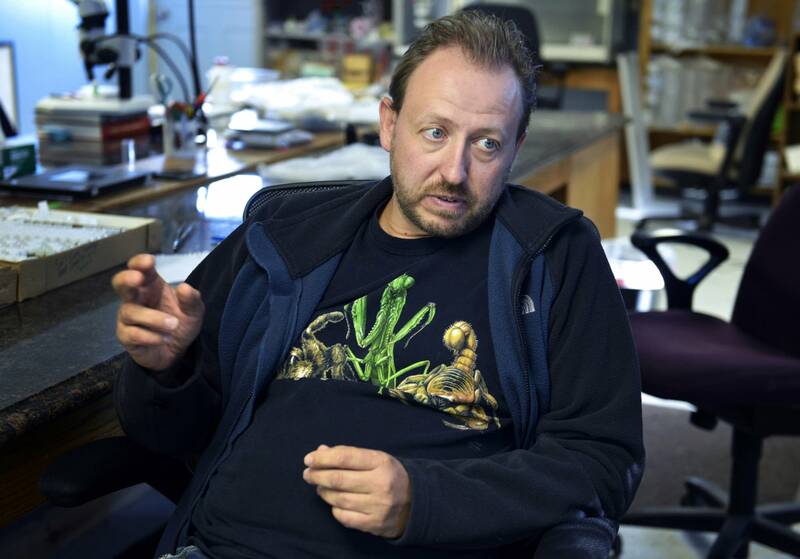 He'd worked for several plant breeding programs in South Dakota for years, so he understands research — and he believes the results of several studies are indisputable. But it hasn't been a simple transition. Hall has found that regenerative farming requires more time in order to manage the complex system of crop rotations and planting. "Regenerative agriculture is knowledge-intensive. It's not technology-intensive," he said. "And there's a lot to learn." Lundgren is still experimenting on his small research farm, where the sheep and hogs help keep the weeds down and chickens have the run of the yard. He lifts a shovelful of crumbly black dirt. "I've had farmers that come out here and they're like, that's what dirt used to smell like when I was a boy," he said. "You go up on the top of the field where they've tilled, and that dirt, it's like dust. This is life." Lundgren acknowledges the number of farmers using regenerative practices is still small, and he understands that many farmers are skeptical of trying practices so different than what they've used for decades. "You don't want to be the oddball of the neighborhood," he said. "You don't want the neighbors talking about you at the elevator, saying, 'This crazy guy stopped digging his ground, now he's planting a third crop. Good grief now what? What's this guy doing?' And it isn't fun to be talked about. You know, you've just got to train yourself to not care." But for Lundgren, the fact that farmers are talking about regenerative ag is a good thing. Even if they're skeptical, if they're talking, they're interested. He said he's hearing from a growing number of farmers who are questioning the current farming model of tilling and heavy fertilizer and pesticide use that drives traditional intensive production of corn and soybeans. "Maybe this input-intensive industrialized model of agriculture, maybe it wasn't everything it was cracked up to be to begin with," Lungren said. "Maybe it worked for a while, but we're at this cliff, this precipice, where the natural resource base that drove that system is almost gone and we better rethink it."